Update: A/P/A sponsored tickets are no longer available. Join Stranger than Fiction, the A/P/A Institute at NYU, and Asian CineVision for a screening of 9-MAN, a documentary about the gritty streetball game played competitively in Chinatown since the 1930s. The screening will be followed by a Q&A with director Ursula Liang (Visiting Scholar, A/P/A Institute at NYU). During the Chinese Exclusion era, the Chinatown community was largely a Bachelor Society, ghettoized by extreme discrimination and distrust. Restaurant workers and laundrymen were forced to socialize exclusively amongst themselves and nine-man offered both escape and fraternity to men who were separated from their families in China. Today, some 80 years later, the game provides a lasting connection to Chinatown for a community of men who know a different, more integrated US. Nine-man punctuates each summer with a vibrant, aggressive, exhausting bragging-rights tournament that unites thousands of Chinese Americans and maintains traditional rules and customs–sometimes to the malcontent of outsiders. 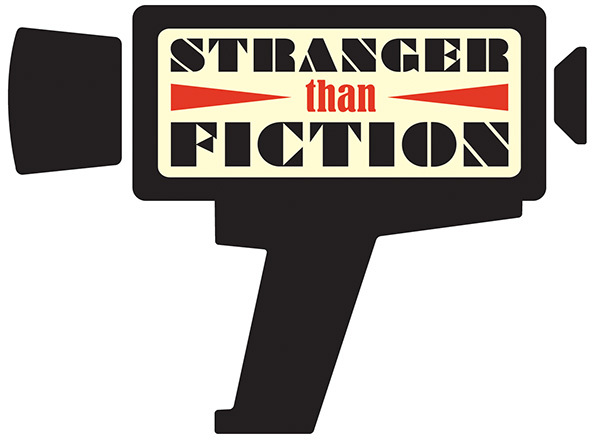 Stranger than Fiction presents exclusive documentary film screenings followed by conversations with filmmakers and special guests at the IFC Center.